This past year of training I have been growing my physical muscles, but also my mind. It is amazing to see your body transform, but having your mind transform changes your whole life. I am slowly growing the mind of a champion. 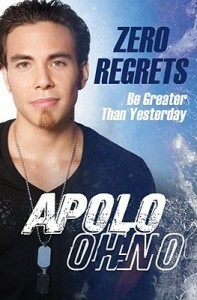 About 6 weeks ago, my friend Erin at Figure Journal blogged about a book she read called ‘Zero Regrets‘ by Apolo Ohno. Zero regrets. It’s a philosophy not just about sport, but about life. School, business, academics, love – anything and everything. It’s complicated and yet not. You have to figure out who it is you want to be. No what you want to be – who. There has to be a vision, a dream, a plan. Then you chase that with everything you’ve got. I got it from the library and started reading it immediately. It was bootcamp for my mind. Simple, but oh so complex! If you want to see how a champion’s mind works and be challenged and inspired, read this book. Real victory is in arriving at the finish line with no regrets. It is more important to be a champion off the field than on. Chances don’t come around every day; grab them when they come. Find your passion and craft and let it blossom inside of you. You can’t get there by yourself. 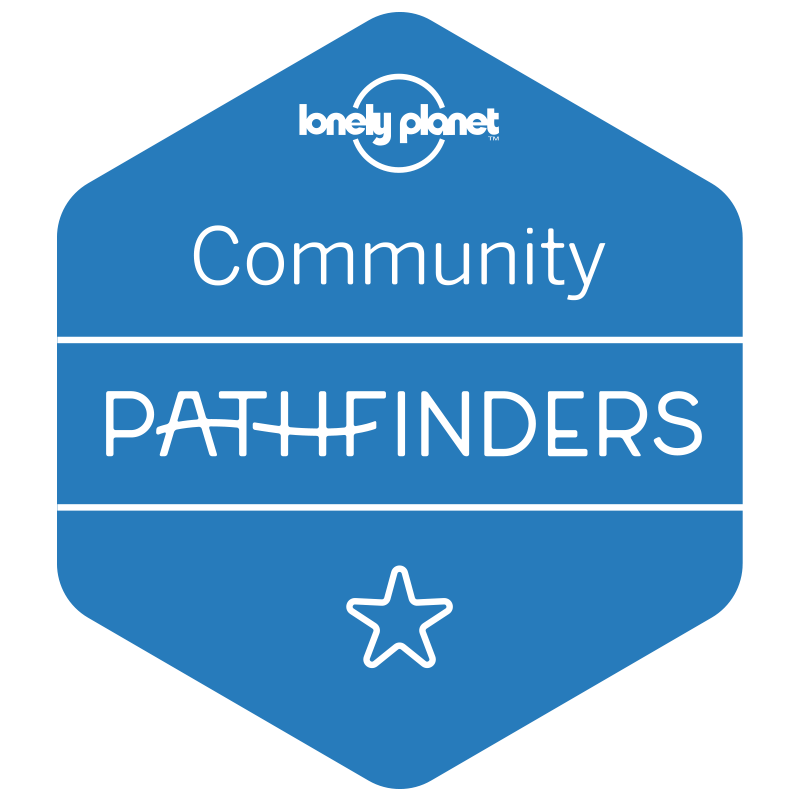 Imagine potential problems and produce solutions. Not what you might or could do, but what you will do. Life will give you what you ask of it. My job was to ask big, loudly, and consistently. Fear kills your potential to be who you are and who you can become. Things wouldn’t be so interesting, even exciting, if they were easy. You mind has total control of your body. What you want to get out of your body starts with your mind. Watch out world, here comes Lioness-Loree! Your posts are so interesting! I’ve been watching from my google reader but thought I’d pop by to say thanks for keeping it going so steadily. I especially liked your “day in the life” post a little bit ago. :)!! I love this!!! I just bought the book on my kindle! Thanks for reviewing it! Awesome!! Let me know what you think. I loved it. I loved it. I liked how it was the story of how an Olympic champion was created and built, but also a look into the mind of someone that build the mind of a champ. I want to be a lion too!!!! !